Slack workspace are RPGs and comic books. Discussing and debating each of those nerd pursuits individually is all well and good, but we’re always on the lookout for that unique bit of sugary pop culture goodness that combines the two. Fortunately, we nerds don’t have to wait too long. 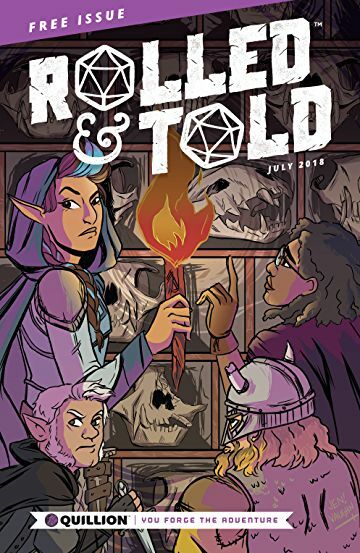 Rolled & Told is a new series from Lion Forge’s new gaming-centric Quillion imprint. The potential of such a series blending comics and roleplaying has several of us at Nerds Central excited. Each 64 page issue of Rolled & Told promises readers two playable RPG adventures (totaling approximately 6-12 hours of play), maps, comics, and articles featuring advice for game masters. That’s a ton of content for $7.99! Rolled & Told will focus on Dungeons & Dragons Fifth Edition, the most recent iteration of the wildly popular grandfather of all roleplaying games. One could speculate that with Lion Forge creating a whole imprint for RPG content, more books and perhaps more RPG rules sets are to follow. 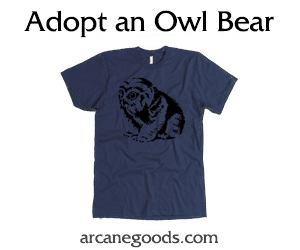 A Pathfinder book in a similar vein would make several of our Nerds go all weak in the knees. Back in July, Quillion rolled out a free preview issue #0 to sample the style of book readers can expect. 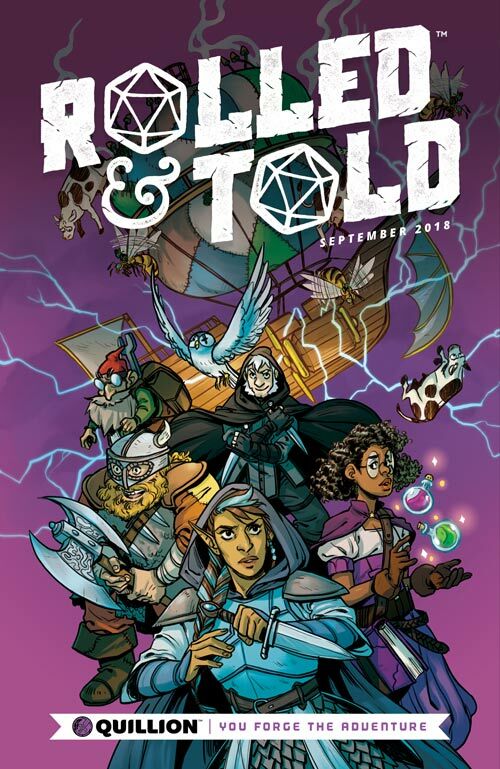 Rolled & Told #0 featured a four page essay on mimics, a two page comic strip, an excellent fifteen page 5e starting adventure, and pregenerated characters for readers to test out. Rolled & Told promises to bring many fans to the table by focusing on inclusivity and content that can be enjoyed by all. If issue #0 is any indication, fans of comics and RPGs are in for a treat. The first issue of Rolled & Told hits comic book shops on September 26. Reserve your copy today.